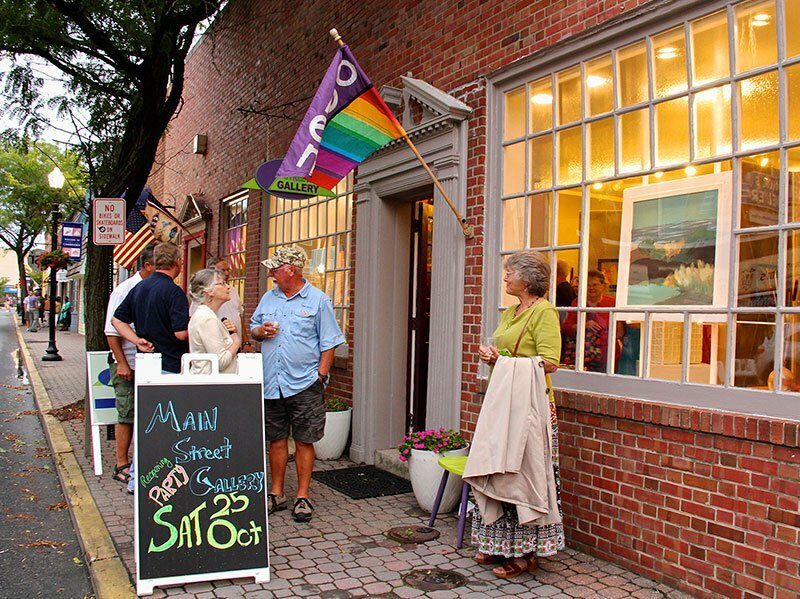 Dorchester Center for the Arts: The DCA features a new exhibit every month and often showcases local and regional artists. Second Saturday reception runs 5-7:30pm. Don’t miss StudioWorks, the gift shop with artist-made items. The DCA also offers a range of art classes for children and adults, as well as musical and theatrical performances. 321 High Street, 410-228-7782. Jewelry by Cottage Studio: Working studio offering hand-crafted silver and gold jewelry. Custom jewelry designs a specialty. Also offering jewelry-making classes. See the work of other artists and artisans including Malina Leather with a workbench in the jewelry studio. 410 Race Street, 410-924-1356.